Lingayen, Pangasinan have a lot to offer when it comes to historical landmarks and famous destinations. 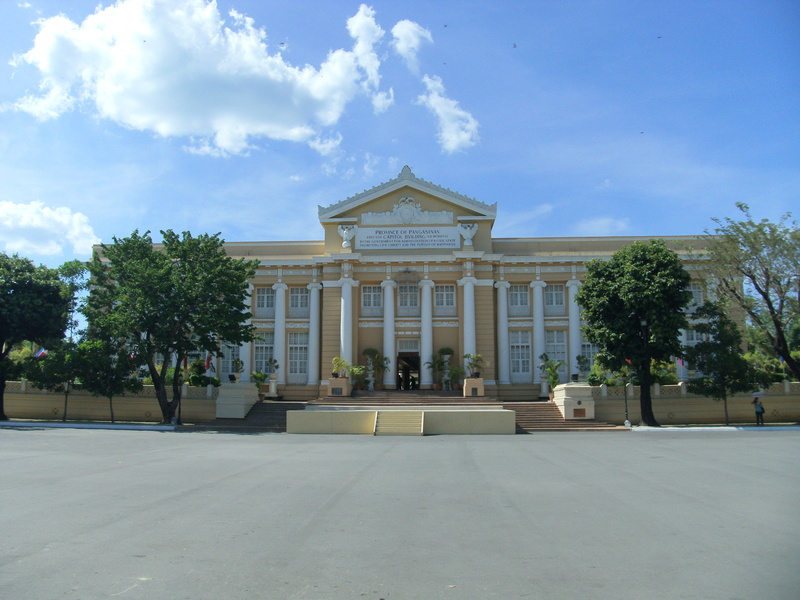 Lingayen is the known as the capital city and the seat of government of Pangasinan. With a travel period of around 5-6 hours from Manila, this has been a popular site for tourists especially during the summer. Here are some of the interesting destinations you might want to visit during your trip to Lingayen. Established in 1919, the Capitol Building of Lingayen remains to be one of the most beautiful and most copied in the country. A few years ago, the building went through a few facelifts and renovations, adding to the beauty it already presents. Now, the Capitol building houses the offices of the Governor, Vic e Governor and other officials of the province. With its pristine waters and fine gray sand, the Lingayen Beach has grown popular among visitors who wish to have a relaxing weekend on the beach. Known as a fishing hub, Lingayen Beach is surrounded by hotels and restaurants which offer fresh sea foods grilled before your eyes. It is a great place equipped with affordable prices. A trip to Pangasinan won’t be complete without trying or purchasing a bottle of their famous bagoong. Bagoong is made through the process of fermentation and kept in a jar for a few months. Although featuring a rancid smell, bagoong has been a favorite condiment among Filipinos all over the country. In honor and recognition of the heroes of World War II, a memorial park was established at the back of the Provincial Capitol, across the Lingayen Gulf. It features a number of photographs, maps and other memorabilias from Douglas McArthur’s historic landing in the Lingayen Gulf. Aside from bagoong, another popular product of Lingayen Pangasinan is the Bukayo, a sweet delicacy made from coconut strips, coconut water and sugar. Also, have a feast on fresh seafoods cooked on the spot as you visit some of the restaurants near Lingayen Beach. Visit Lingayen, Pangasinan, find great discoveries and have a memorable adventure with your entire family. I just wanna inquire what are names of the factories in lingayen and where is it located please. Thank you for your prompt response, need this for my job research.